Scanning the barcodes provides the device users with specific information about the unique piece. 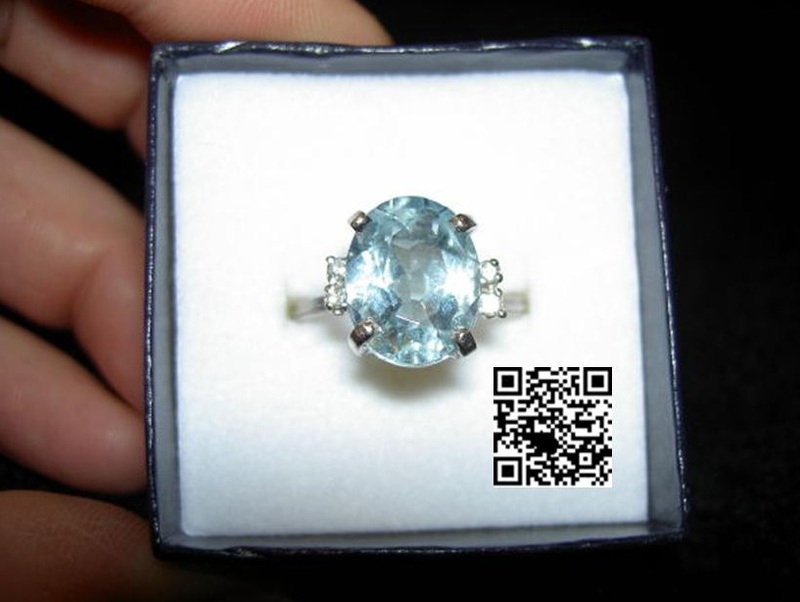 The International Gemological Institute (IGI) has just revealed that it will be providing QR codes, from now on, for each piece of jewelry that it certifies, so that the barcodes can be scanned. When the barcode is read by a smartphone, the device users will also be able to view the IGI report on the piece. The QR codes are intended to be helpful on a number of levels. The IGI is hoping that sales associates will be able to scan them in order to be able to obtain relevant gemological grading information that they can then communicate to potential customers. They share data about the color, cut, carat, and clarity (often referred to as the 4 C’s), and can also be used to authenticate precious metals. The QR codes will also be helpful to customers who can verify the quality and claims veracity of an item. The IGI will now be assigning a QR code with the issuance of each IGI Seal of Inspection/Standard of Exc ellence, as a step in the certification process. Each article will be affixed with its relevant barcode. Just as has previously been the case, it will still be possible to obtain hard copy reports on any jewelry that has been certified by the organization. These barcodes will simply provide an immediate link to the information that can be accessed wherever the device user may be. The QR codes were first demonstrated by the IGI at the JCK Las Vegas Show, at the organization’s booth. An appointment had to be scheduled in order to be able to see the demo. The organization was first established in 1975 in Antwerp. It is now the largest independent certification institute worldwide. It has offices in major cities all across the globe.